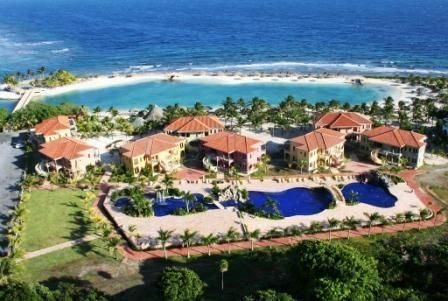 Parrot Tree Plantation is a 180 acre gated Resort Community sitting on a peninsula between First and Second Bight surrounded by water, lush tropical foliage and gardens within. Design by renowned Architects House and House from San Francisco, California. 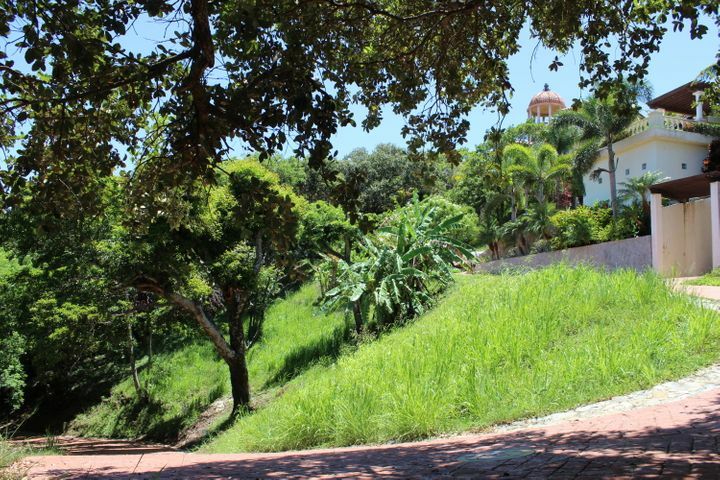 This Mediterranean-Spanish Colonial style sub-division offers its residents a private beach, 320 Ft free-form pool with water-slide for kids, 24-hour security, long nature trails for walking and hiking. GARM Medical Clinic on site. 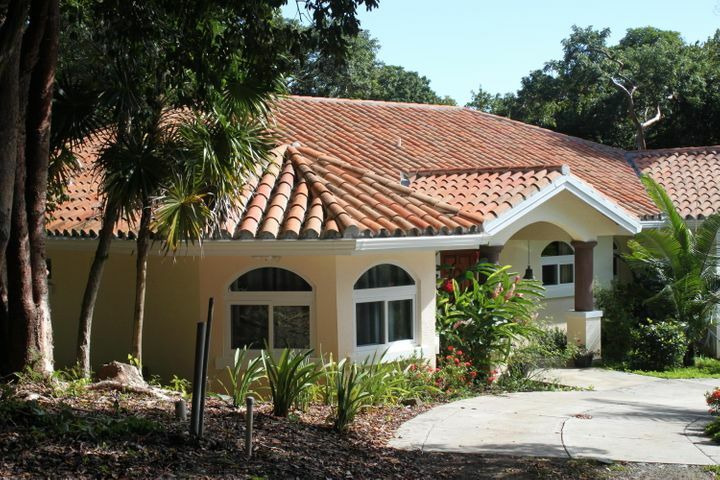 Very affordable HOA fees, with a fully independent Home Owners Association managed by the owners. 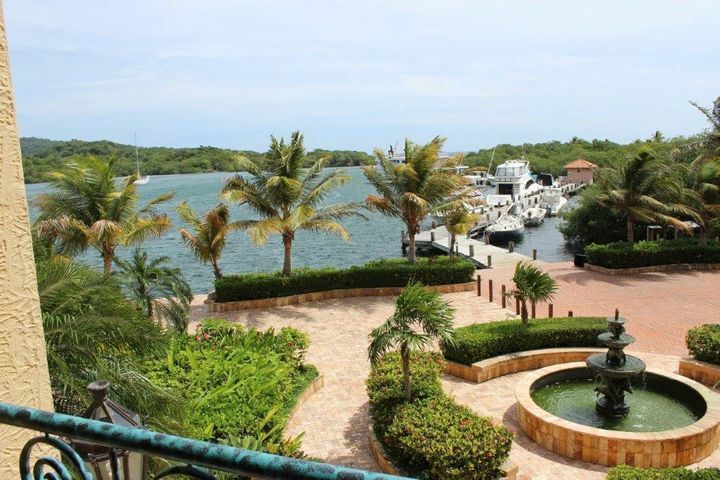 Real estate opportunities range from single family residential lots (home-sites), to fully furnished condominiums, luxurious homes, and boat slips in our protected marina. 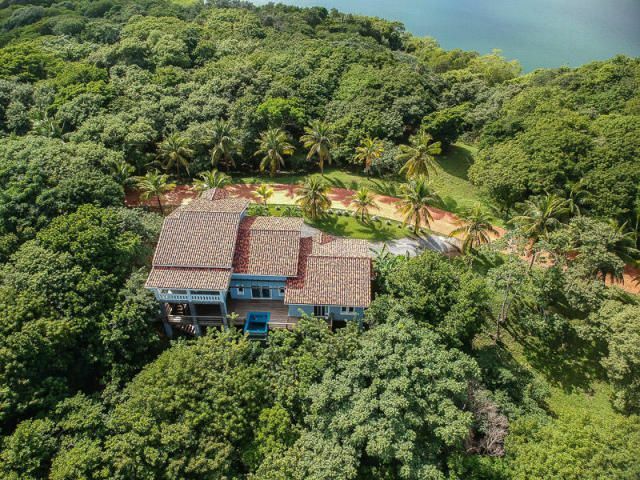 Once a family estate, set amidst lush tropical foliage extending from sea to mountaintop, coming to rest between the sparkling bays of First and Second Bight in Roatan Honduras. 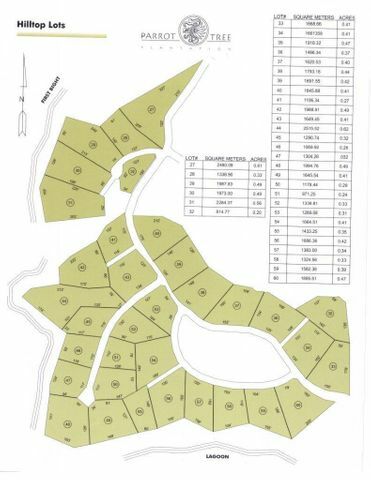 Parrot Tree Plantation is now the most prestigious residential neighborhood and premier marina resort planned development in Honduras. 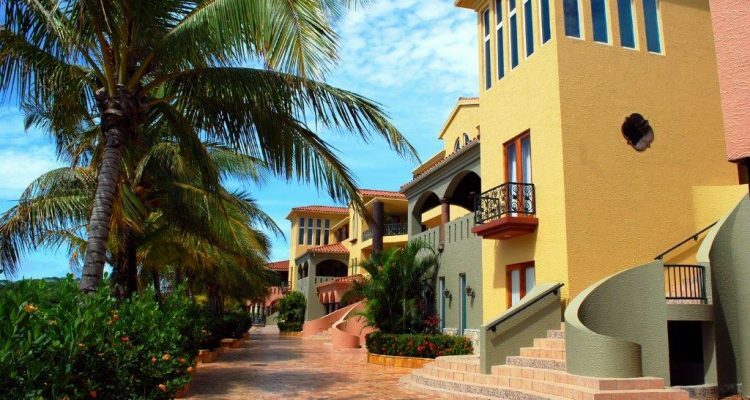 It is a purely Caribbean paradise of towering palms, breathtaking panoramic views, exquisite Mediterranean and Spanish colonial -style architecture and first-class amenities. 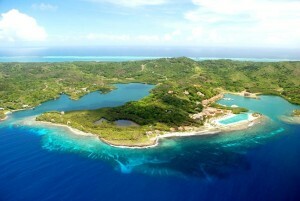 Parrot Tree is a private, 180 acre resort – A haven of tranquility, comfort and security for a select and fortunate few. 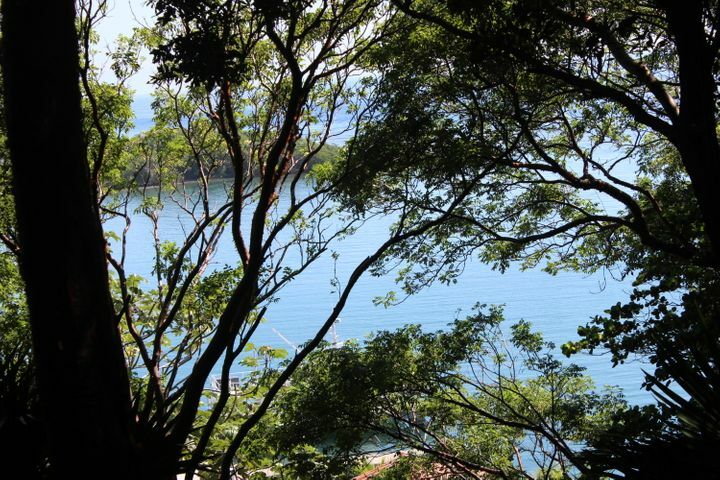 It’s easy to understand why vacationers and residents find Parrot Tree so enchanting. 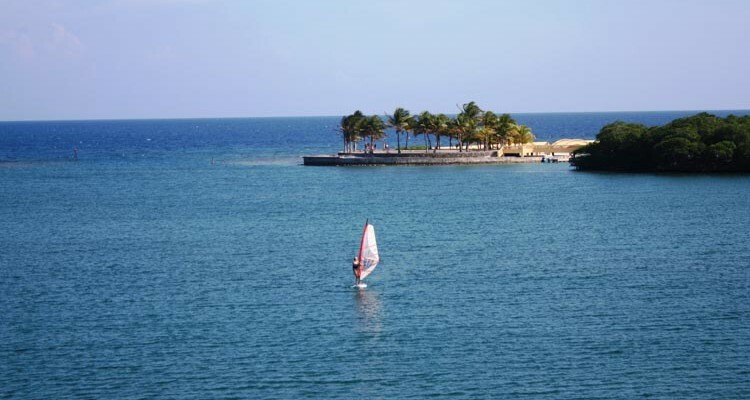 A place where cares drift away on gentle trade wind breezes, and the pressures of daily life dissolve in warm, azure Caribbean waters. 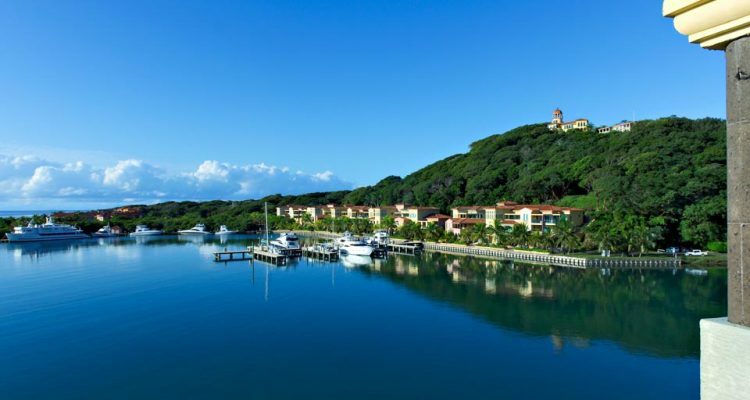 More than three miles of stunning coastline, fringed by this hemisphere’s largest coral reef system, offer endless beauty and recreation – a tranquil and comfortable escape that’s perfect for families, friends and business associates. 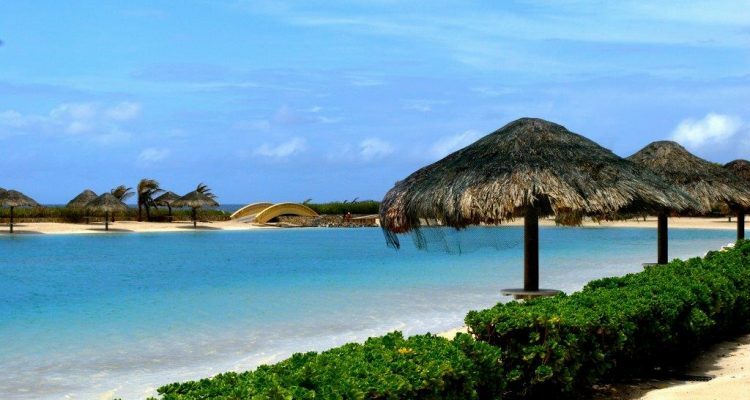 Experience our Caribbean paradise, a holiday retreat of lush palm fringed beaches, pristine white sand and a turquoise lagoon enriched by the warm coral reef gardens. 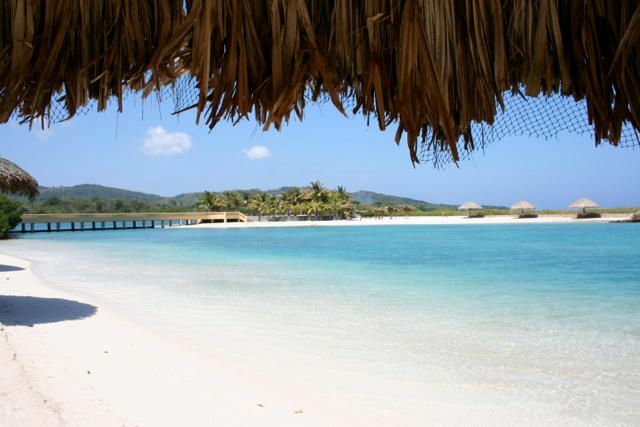 Stroll the beach, take a refreshing dip, enjoy exceptional diving, kayak or just relax under a shady beach palapa perfecting the art of doing nothing. 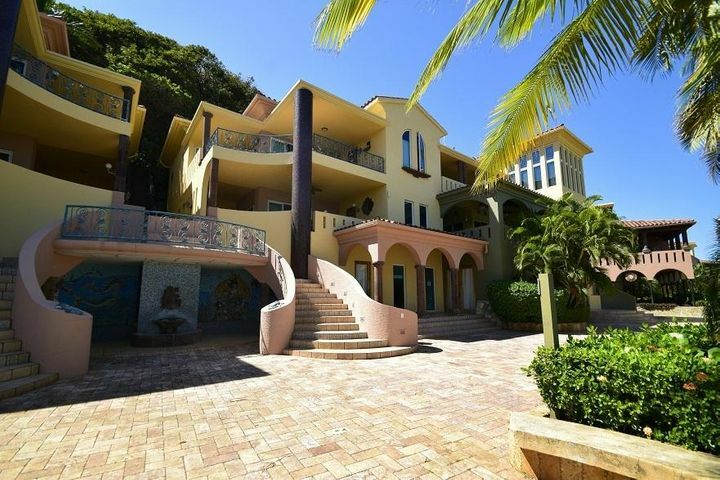 Parrot Tree is known internationally for its unique style and charm, with Intriguing architecture and lavish landscaping complementing the property’s remarkable natural beauty. 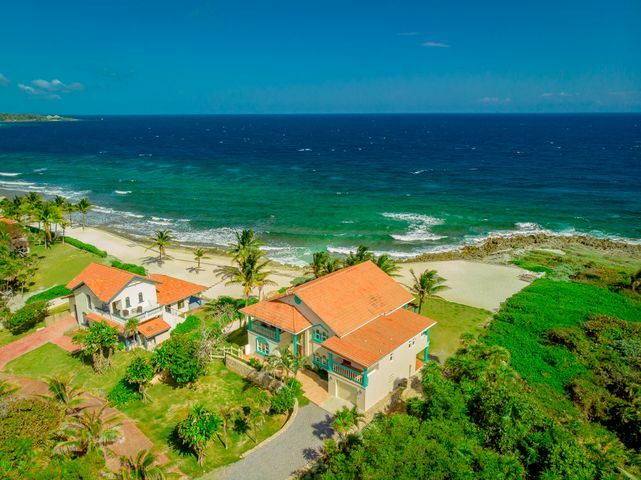 Award-winning architects Steven and Kathy House, House + House of California, have created a colorful seaside community with a perfect blend of Mediterranean and Spanish colonial architecture on the southern shores of Roatan. 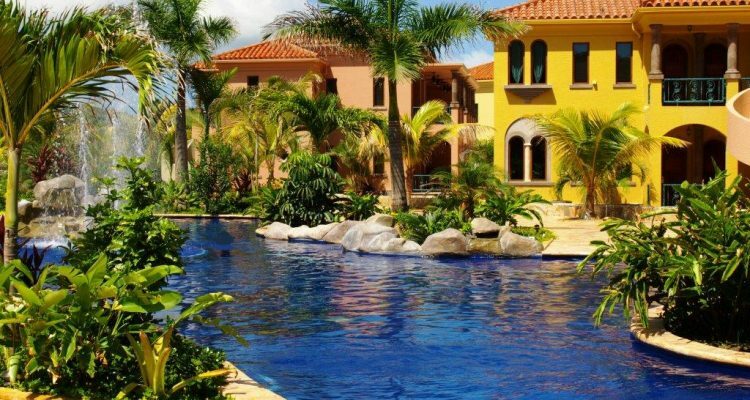 Spanish tile roofs peek out from tropical foliage on Parrot Tree’s luxuriant hills and brilliant bougainvillea cascades over hand-laid rock walls. 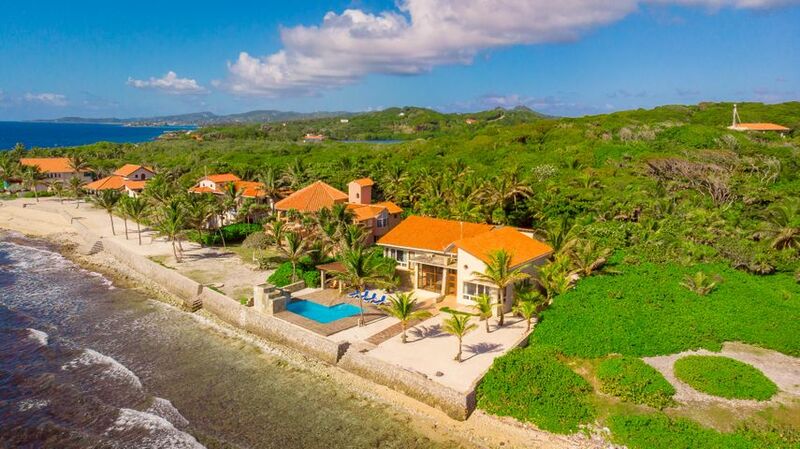 Cobblestone roads meander past colorful hibiscus, leading to elegant beachfront villas attractively arranged on the white sand beach surrounding the lagoon. As you walk along the beautiful promenade made of Turkish Stone you breathe in deeply the fresh air brought by the ocean breeze wafting over the island. 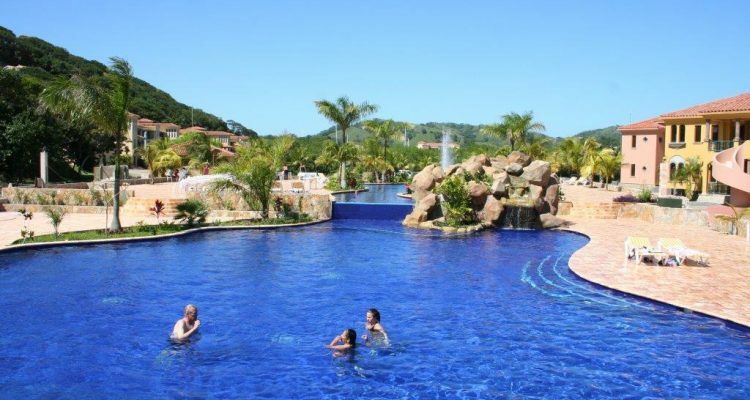 The stunning pool is wonderment all its own with waterslides and waterfalls, and fountains nearby. 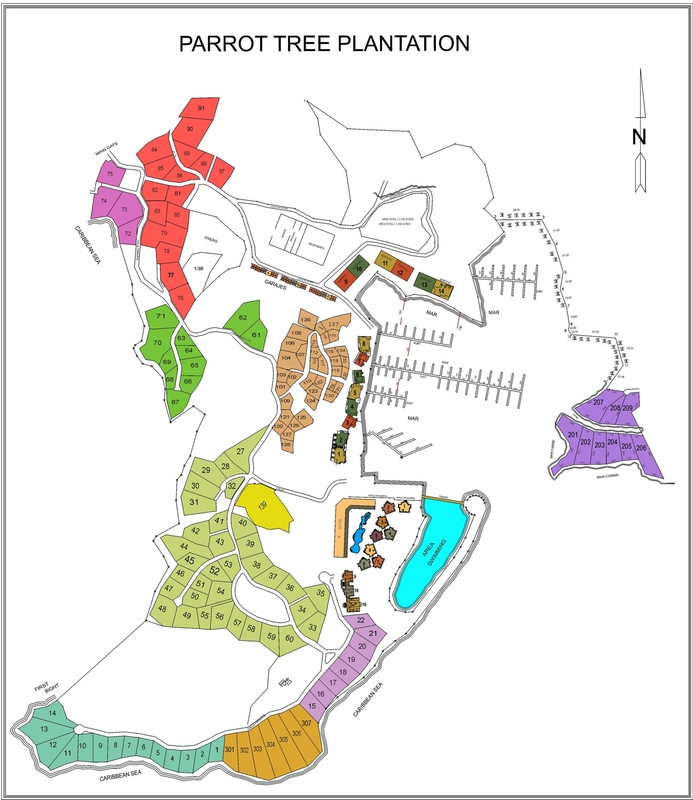 Parrot Tree Plantation is being developed by J. Edwards and associates. 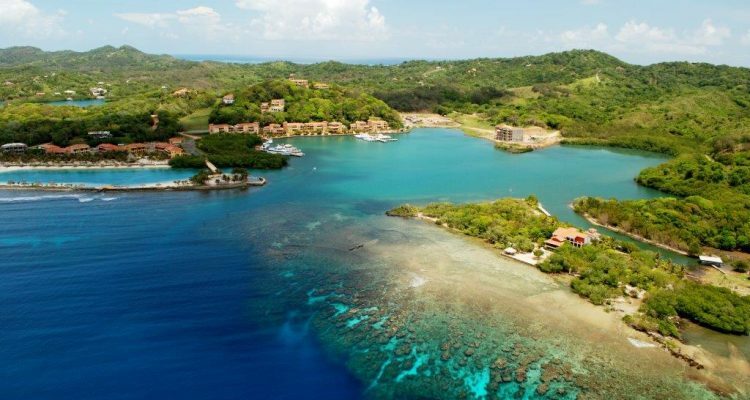 This premier marina beach resort is a member of the Caribbean Hotel Association, Roatan Realtors Association, Roatan Chamber of Commerce and The Bay Islands Chamber of Tourism. 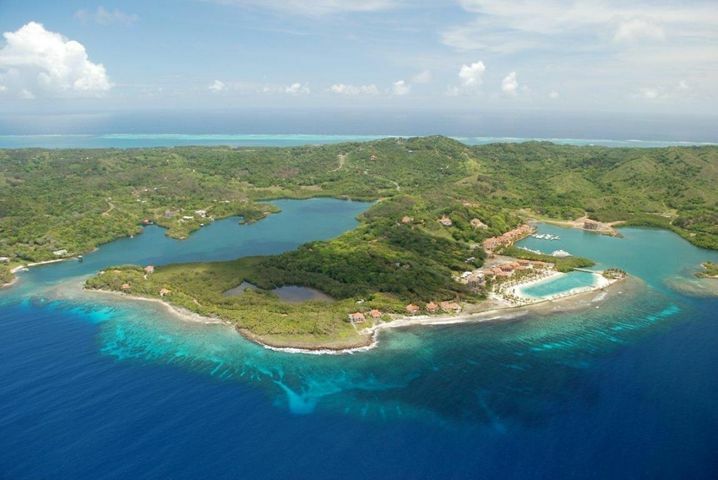 The development is set upon a 180-acre peninsula that is without a doubt the finest development land on Roatan. 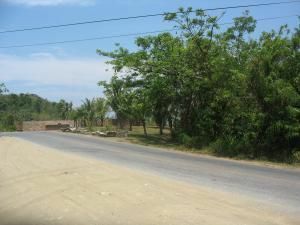 The project began with the careful process of developing a master plan that included residential home sites, hotel, beach area, marina, commercial area, and villa sites. The entire major infrastructure supporting this master plan has been completed. 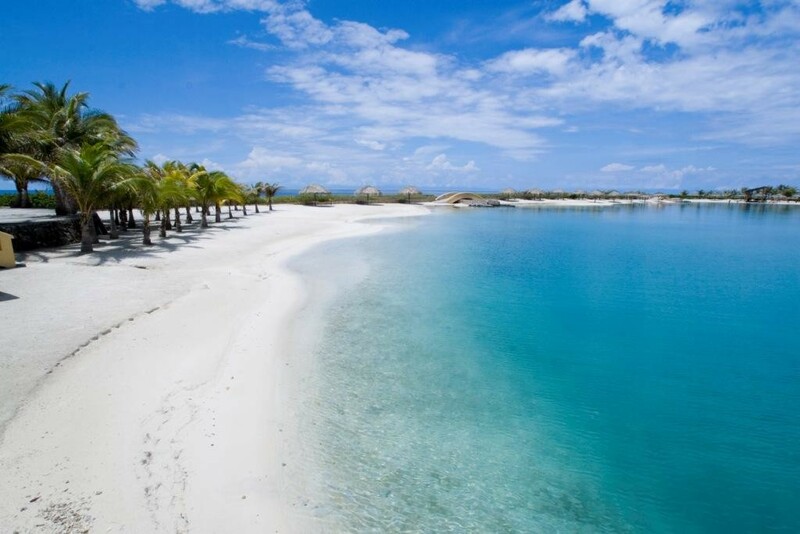 The pristine turquoise lagoon surrounded by sugar white sand beach is the largest private beach on the Island. Some of the latest additions to this impressive development are the hotel site including 66 rooms and a lavish 320 foot free form pool with ample deck space, perfect for hosting special events. The second phase of the hotel will include an additional 100 rooms, spectacular lobby, casino, state of the art conference center, world class fitness center, gourmet restaurants, and a rejuvenating spa. 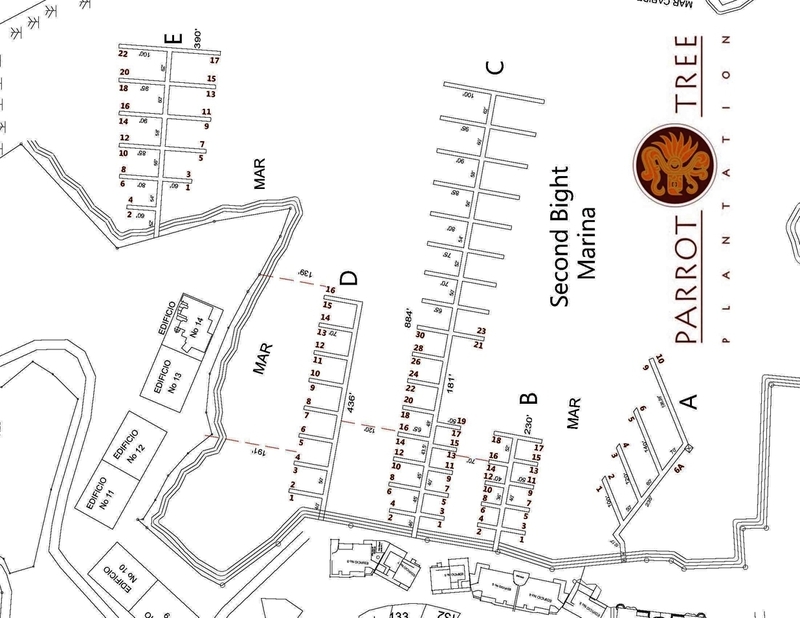 With a master plan of 110 wet slips with the first 40 now completed, accommodation for vessels from 30 – 180 ft in length, storage spaces for vessels under 35 ft in length, easy access fuel dock, full time staff, the Parrot Tree Plantation Marina will be the ultimate full service port. Also under development, with well over 60% of 14 buildings completed, are the marina front villas. 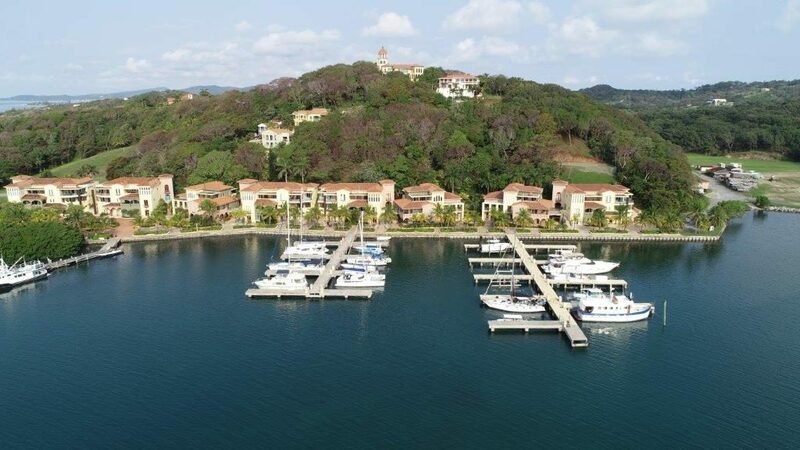 Including twenty thousand square foot of retail space bordered by a beautiful promenade of Turkish Travertine and tropical landscape, the marina front villas are the perfect backdrop for this world class marina. 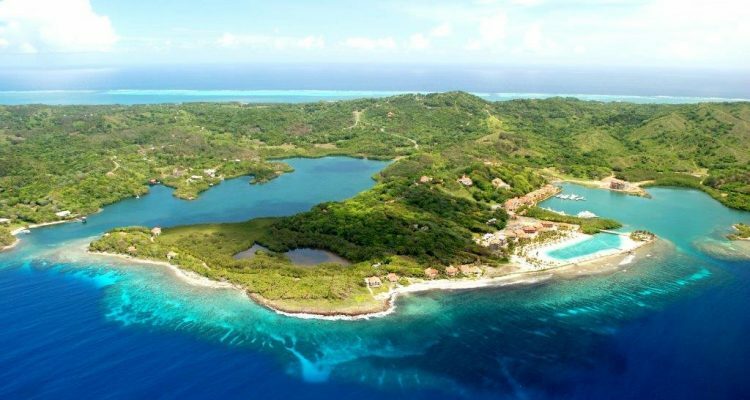 For the nature enthusiast, there are plans for a private marine park, bird aviary, crocodile sanctuary as well as the continued preservation of the natural wildlife on the project. This remarkable development has come a long way but with plenty room for growth there is opportunity for all sorts of investors. Parrot Tree’s tall hills, lush valleys and dramatic coastline provide amazing views of gentle surf, shimmering ocean and abundant greenery. 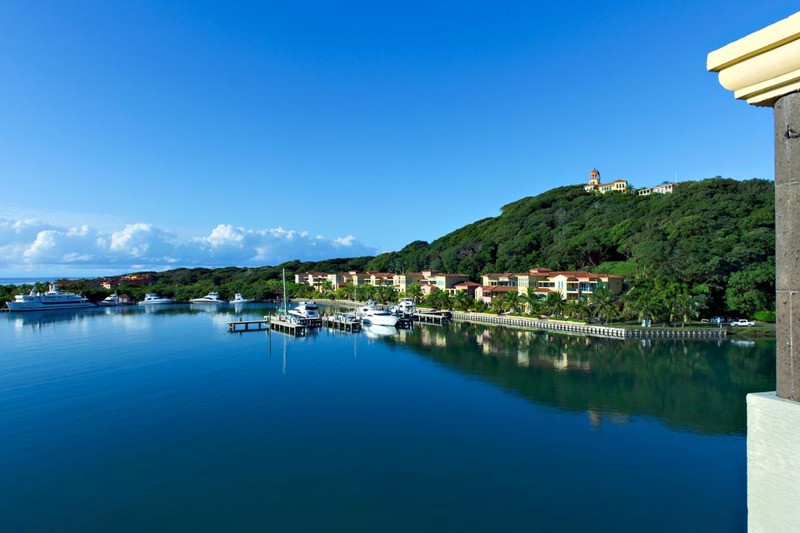 Whether you’re a nature lover, ocean enthusiast or simply seeking a comfortable second home in a tropical setting, Parrot Tree is the perfect place to own and enjoy one of the Caribbean’s most spectacular waterfront gated communities. Parrot Tree Plantation is a wise investment. 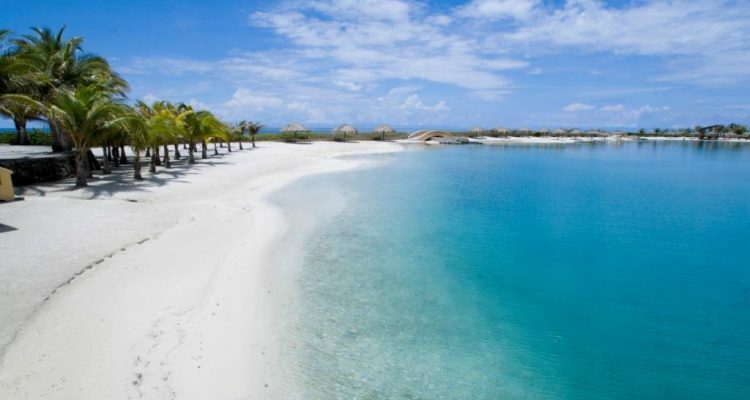 This easy, no hassle island getaway is priced at a fraction of what you’d pay elsewhere in the Caribbean. 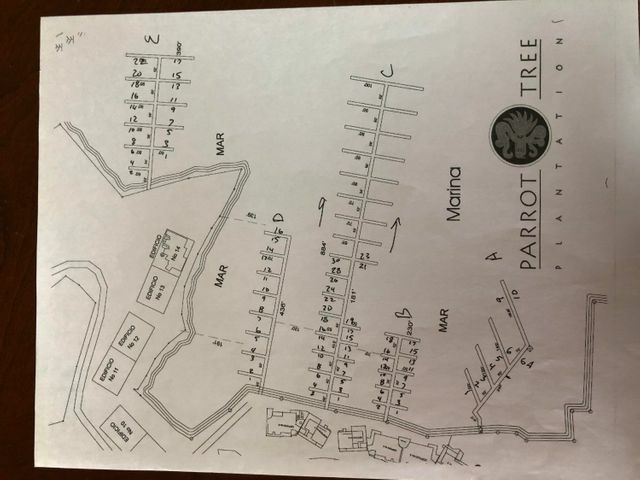 Parrot Tree offers a variety of properties including 1-4 bedroom Villas, Home & Estate sites, Marina Slips and a variety of retail opportunities. 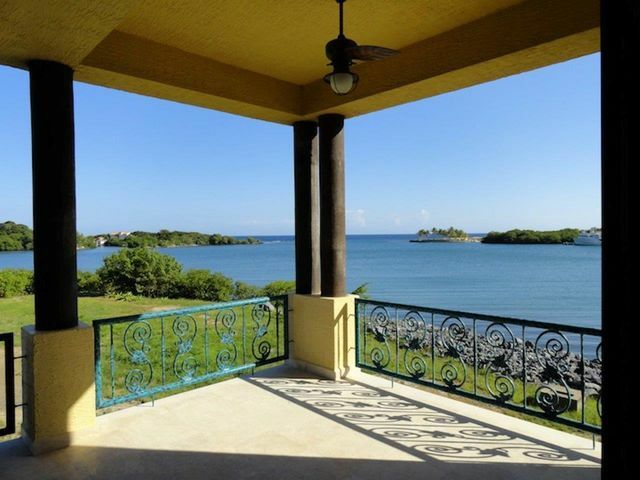 Our beachfront hotel condos combine the latest trend in vacation home ownership along some of the most coveted beachfront property found on Roatan. 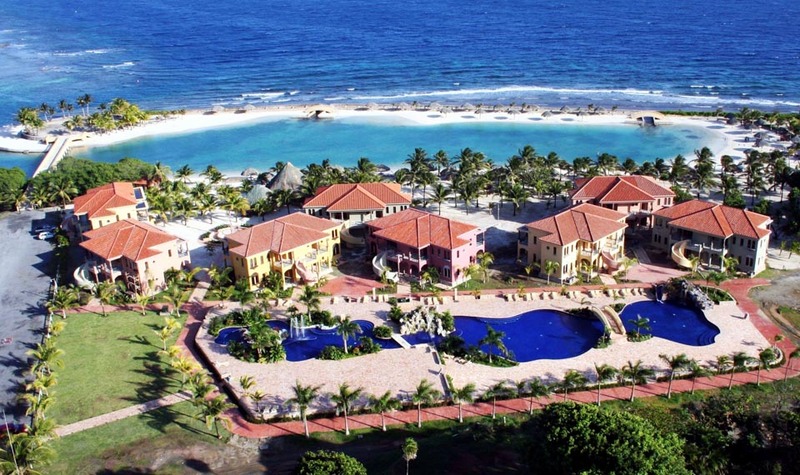 These beautifully fully furnished condo suites feature a signature 320-foot free form swimming pool along with a private lagoon that has 2000 ft of white sandy beach. These luxury condos are a vacation-home ownership concept that allows consumers to buy individual hotel suites, live in the unit when they want and place it in the hotel’s rental pool when they are not using it. 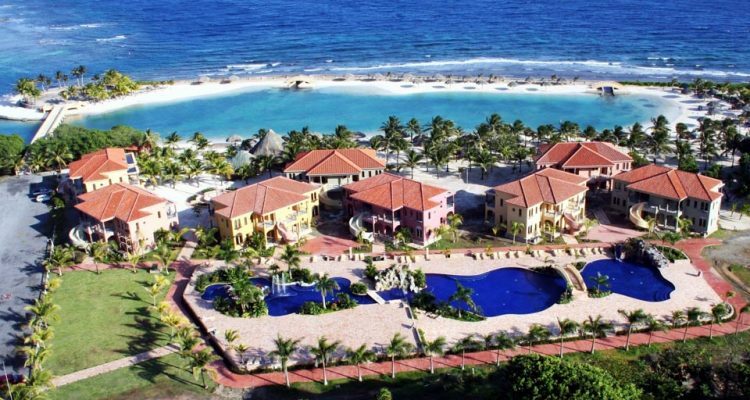 These are part of the Parrot Tree Plantation Beach Resort/Boutique Hotel. 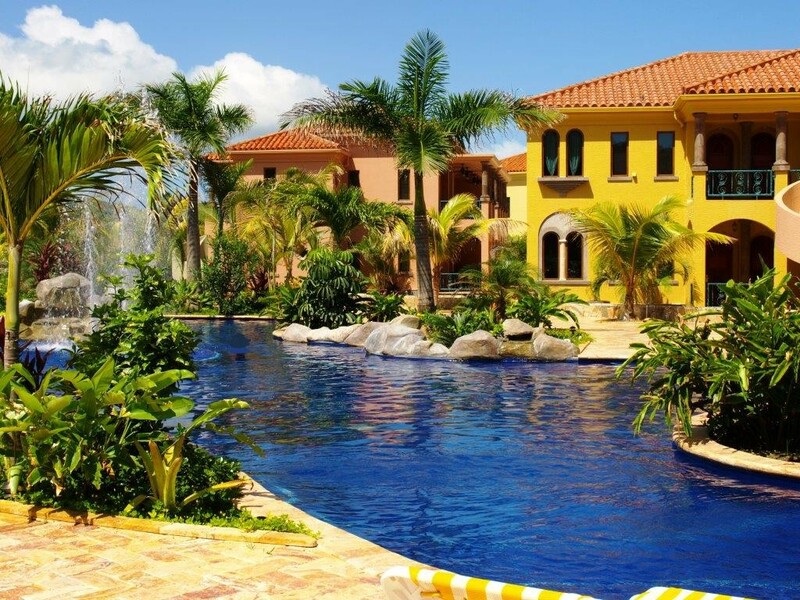 Vacationers appreciate the beauty of Parrot Tree and the amenities to be found there while at the same time, investors recognize the appreciation potential of a revenue-generating vacation home in a prime location. Parrot Tree’s Beach Resort accommodations feature ultra-luxury condos, peaceful and relaxed. Tucked into our tropical scenery you’ll find luxurious comfort… an enticing invitation to beachfront living with elegant furnishings, lavish linens and spacious bathrooms. 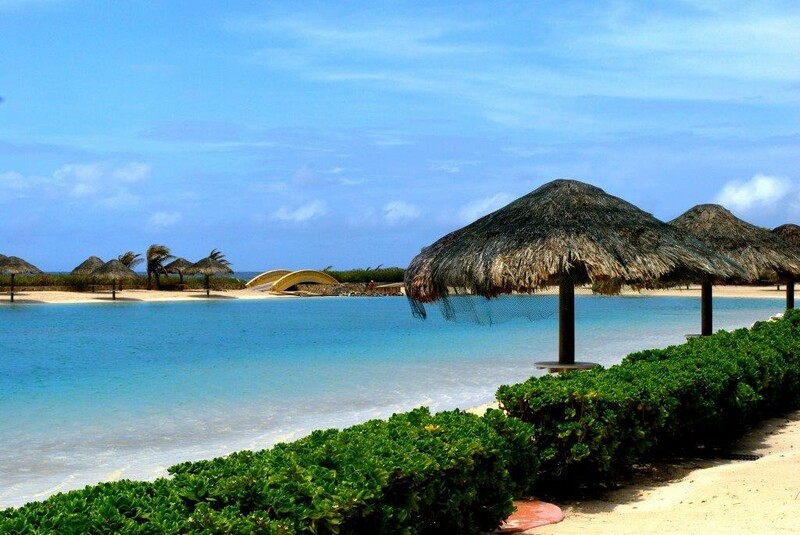 All this plus a shady soft sand beach at your doorstep, only steps away from our crystal-clear blue lagoon. 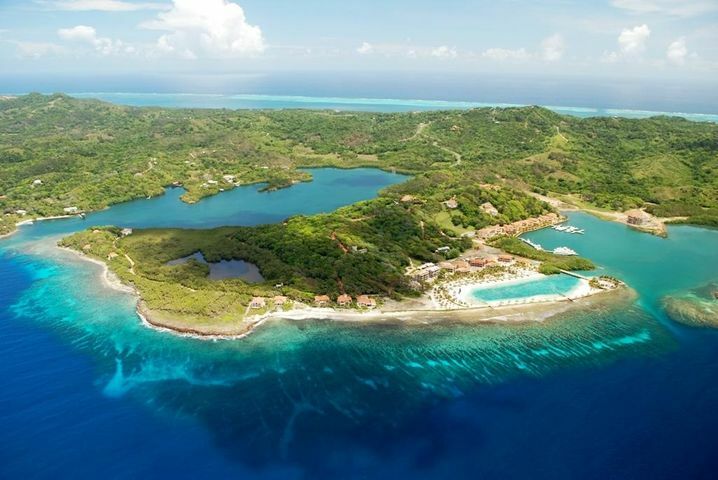 Venture another hundred feet and you’ll experience the Caribbean’s most amazing coral reef system, a reef filled with fish and colorful marine life just waiting to be discovered. 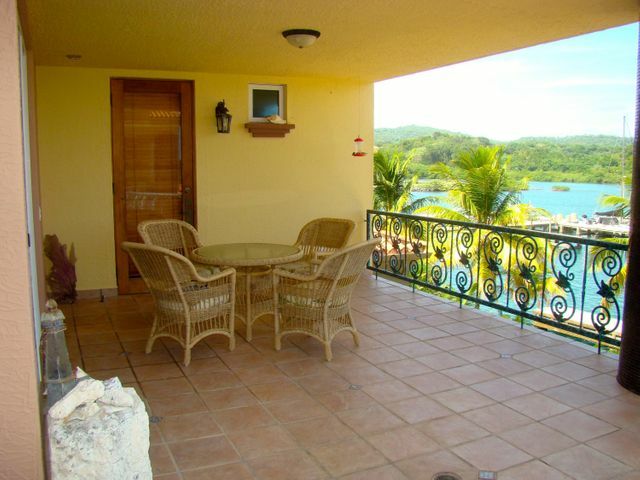 Everyone can enjoy the relaxed pace and tranquil setting at Parrot Tree Beach Resort. 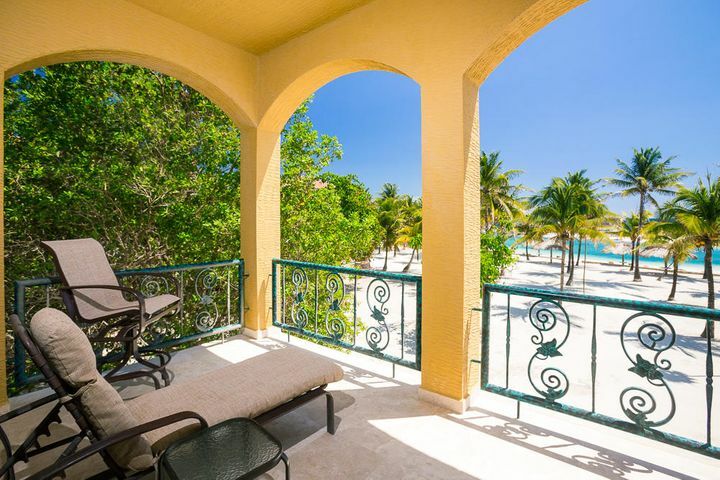 Stroll along a private powder-soft beach, dip your toes in the warm tropical waters or sneak a well-deserved afternoon nap under a shady beach palapa. 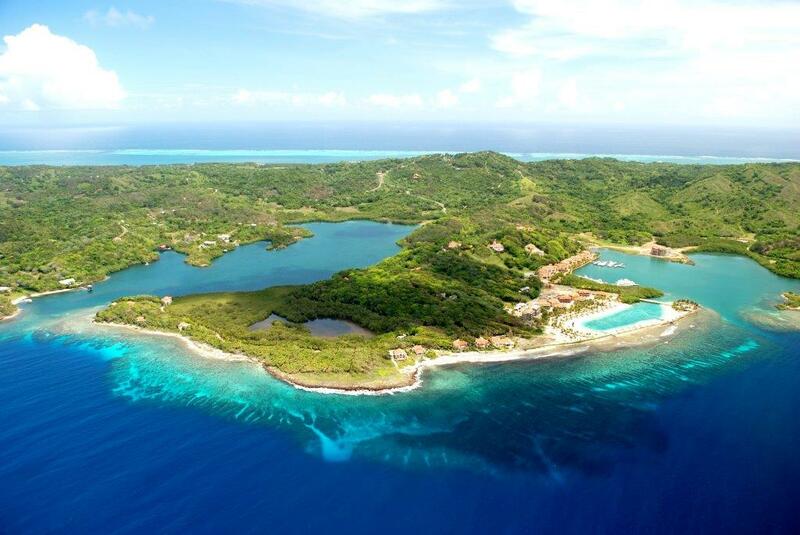 If you are looking for a little more action, kayak swim or snorkel in our irresistible turquoise lagoon. Need a little more? 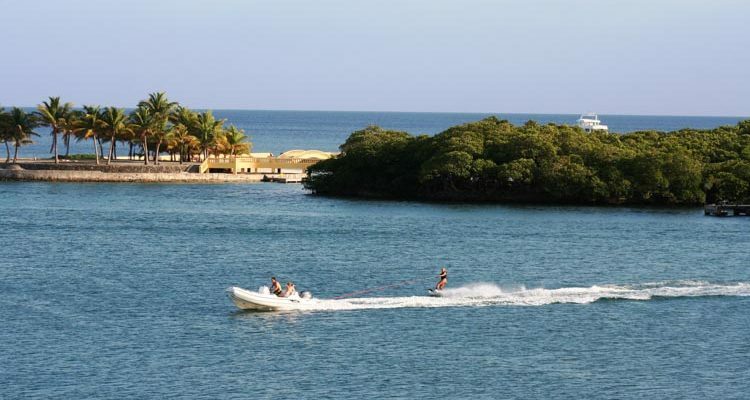 Snorkel or Scuba dive just off shore to experience some of the most beautiful aquatic life on the island. After you have thoroughly enjoyed all the sea and sand? 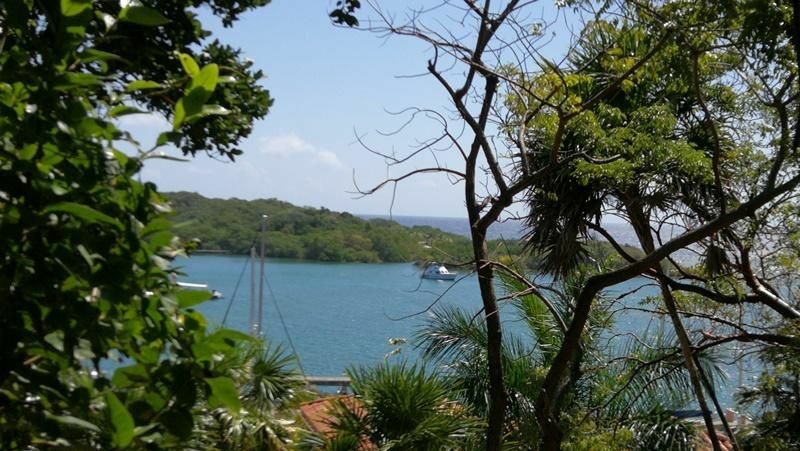 Visit Roatan’s iguana and butterfly farms, or West End, a funky beach town with a varied assortment of restaurants and shops. 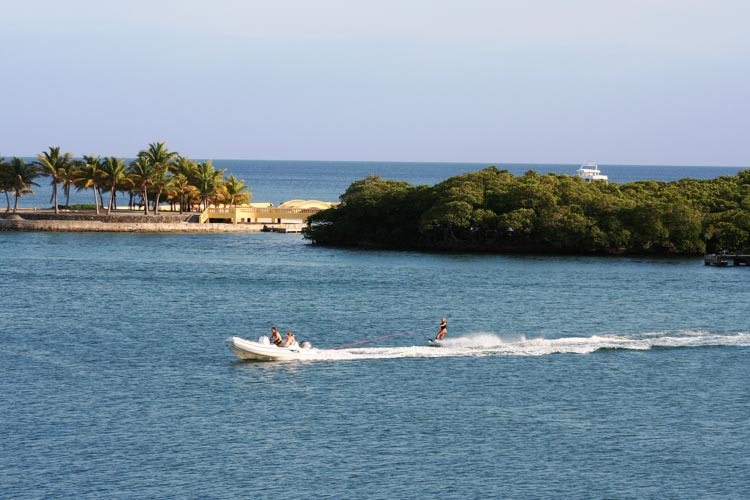 Fishing charters, canopy tours, sailing excursions, kayak adventures, hiking and horseback riding – we’ll be happy to help you make arrangements. Parrot Tree’s Marina Villas provide all that you would expect from a first class Caribbean residence. 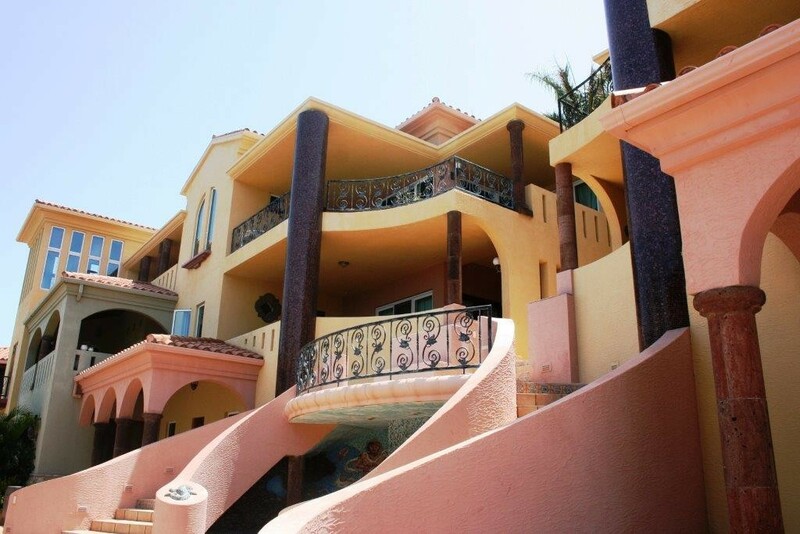 Luxurious, yet comfortable, our Villas are designed to ensure relaxation and tranquility. 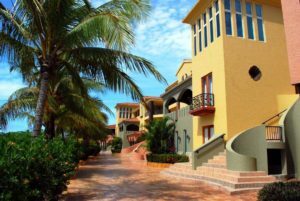 These warm and inviting residential-style Villas, are ideal for families and friends, business meetings or corporate retreats. 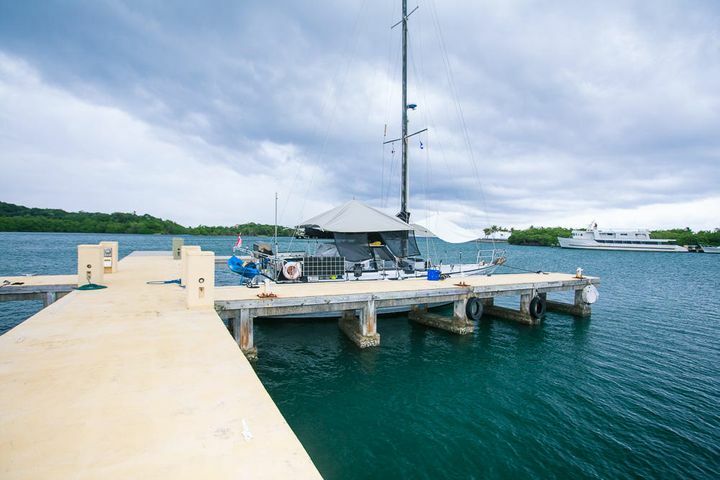 Our villas border the spectacular Parrot Tree Marina, with elegant yet comfortably furnished accommodations include fully equipped gourmet kitchens, separate living and dining areas, and verandas that capture cool breezes and calming ocean views. The simple and elegant use of granite and exotic hardwoods, imported ceramics and fine architectural details creates a warm and inviting atmosphere. 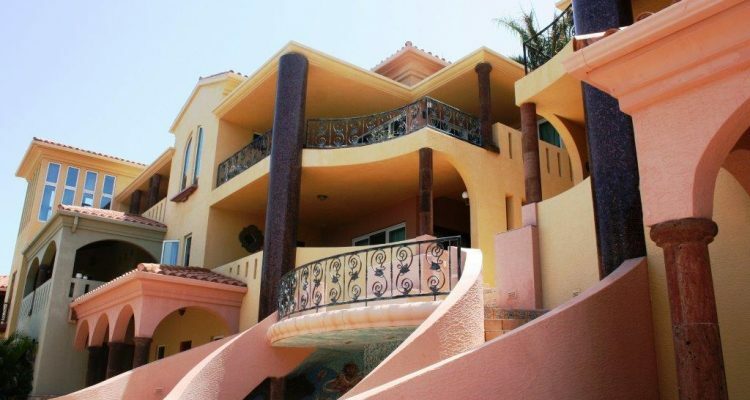 Choose from two, three and four bedroom/two bath villas, ranging in size from 1,600 to 2,600 square feet of living space. 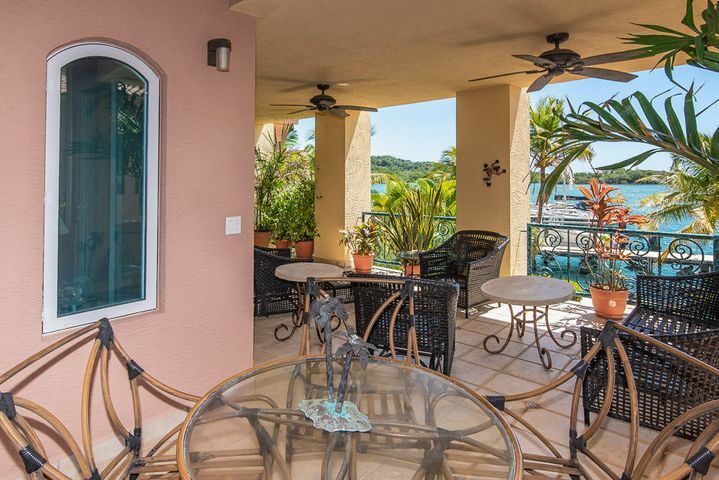 These spacious units include gourmet kitchens, separate living and dining areas, and outdoor verandas that encourage al fresco entertaining with lovely ocean views and breezes. View buildings layout and condo identification. 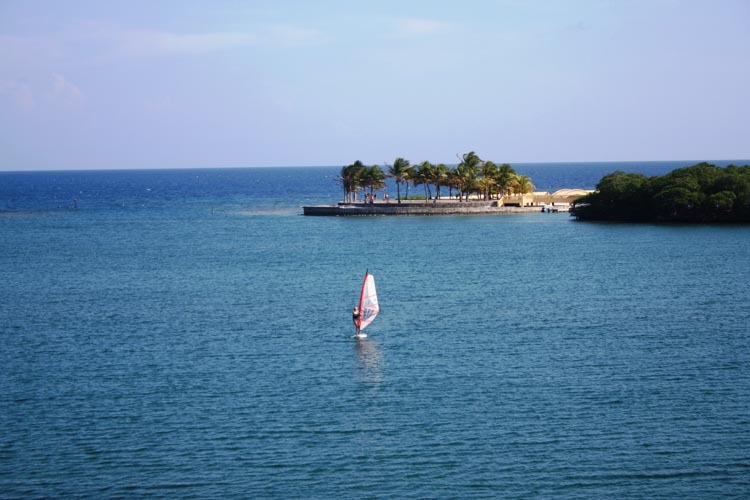 Explore and discover – swim, snorkel, dive, fish, kayak, hike – or just rest, relax and rejuvenate. 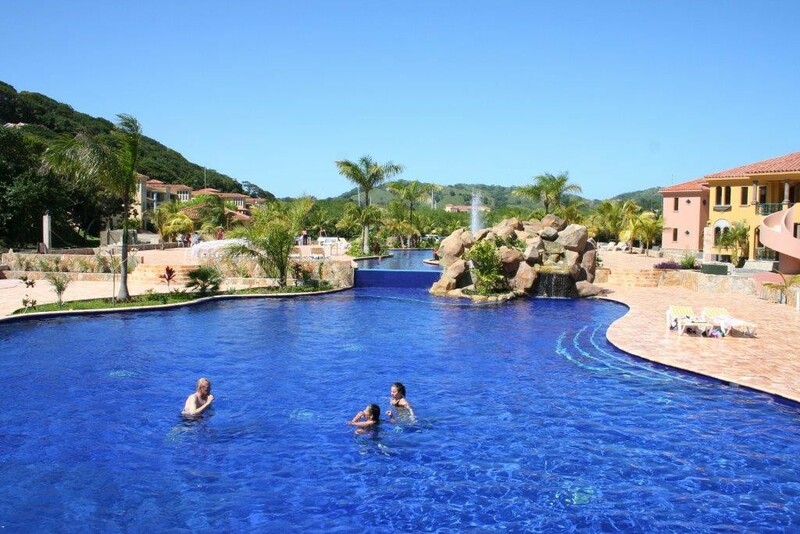 Parrot Tree’s bountiful nature and aquatic wonderland are right outside your door. 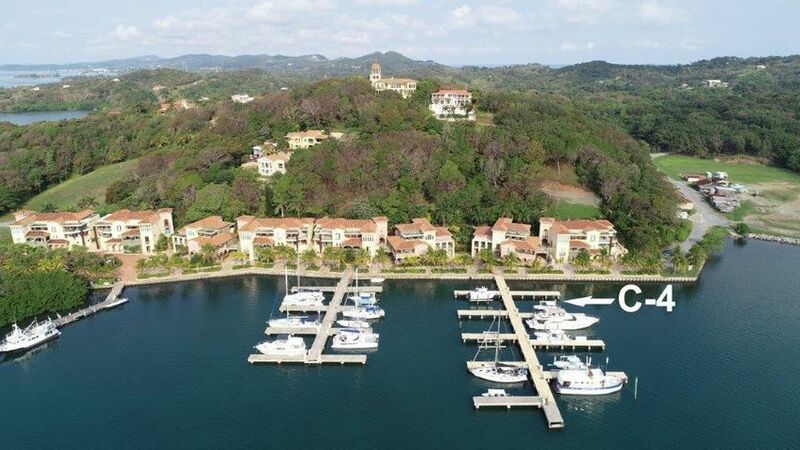 Located mid-island on the southern coast of Roatan, the Parrot Tree Plantation Marina is unlike no other. 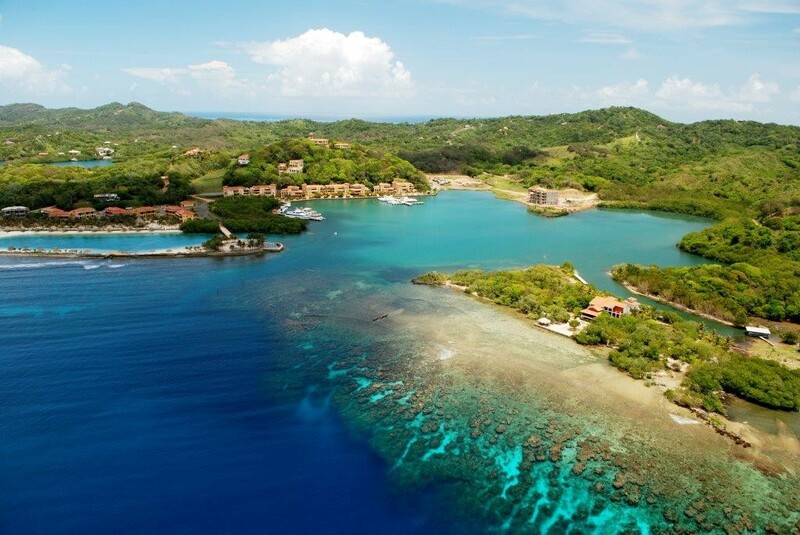 A natural harbor, with a deep entrance channel, offering the protection you want through Roatan’s fringing coral reef. 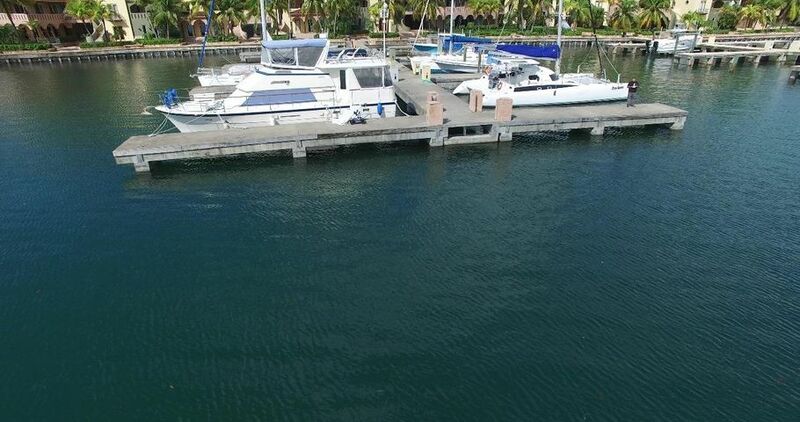 With a master plan of 110 wet slips with the first 40 now completed, easy access fuel dock, the Parrot Tree Plantation Marina will be the ultimate full service port for any luxury sport fishing boat, luxury sail and motor yachts. 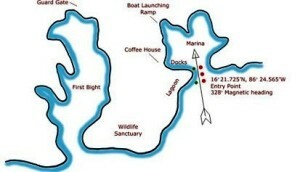 View docks layout and slip numbers. Our wet slips accommodate vessels from 30 – 180 ft in length.